Do you have something to hide? 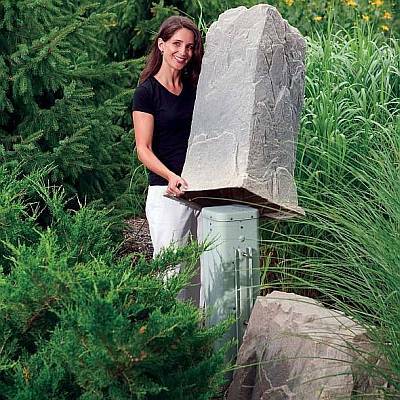 BackyardCity.com offers several shapes and sizes of DekoRRa rocks that will cover anything from small outdoor electrical outlets to pool filter and pump equipment. 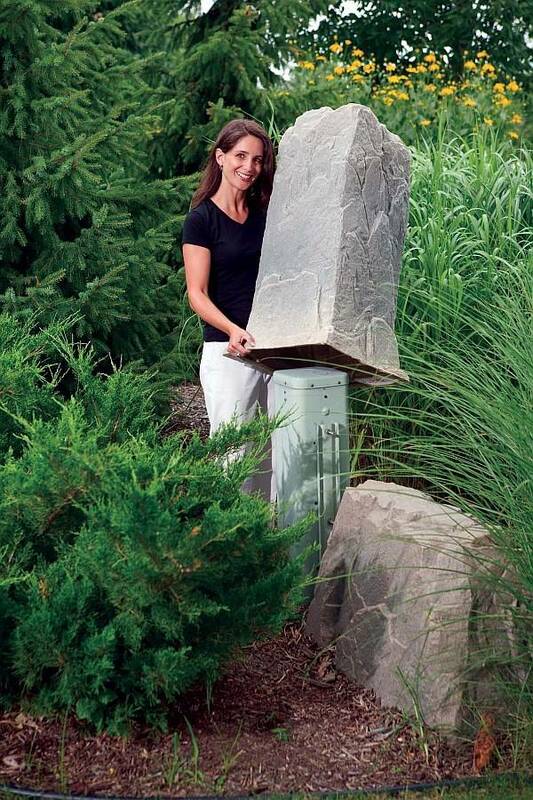 All rocks come with stakes to secure to the ground while some have the option to add insulated pouches for freeze protection.